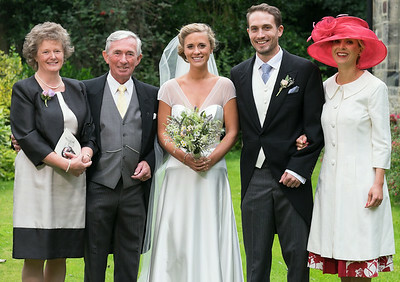 I aim to capture the atmosphere and detail of your day in a discreet manner emphasising natural, candid images. 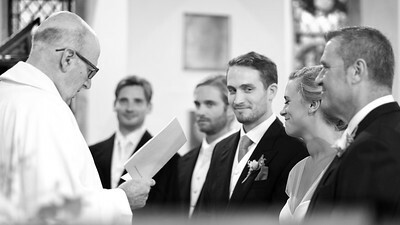 Weddings are a time of high emotion: joy, tension, laughter and tears. This is what, for me, makes them a pleasure to photograph. I will focus on capturing moments that illustrate this, to give you timeless images to help you relive your special day for years to come. This style is usually referred to as documentary photography as opposed to the traditional style which tends to concentrate more on formal group images. Time spent orchestrating overly elaborate group poses can kill the mood of elation that everyone enjoys immediately following the wedding ceremony. So I will always be ready to take formal group shots as quickly as possible whilst everyone’s feeling excited, and then capture more informal groupings and moments during the rest of the day. I will be unobtrusive and ideally be hard to distinguish from your other guests. This allows me to capture your friends and family at their most natural and relaxed. To get a good feel for my style of photography, watch the slideshow at the top of the page. I would recommend watching it fullscreen. You should also watch the linked photofilm. 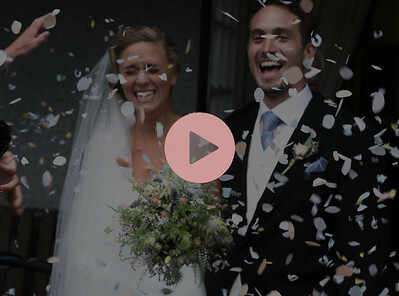 I think this provides a stylish alternative to a wedding video, capturing special moments in sound and pictures and merging them to bring your memories to life. Finally have a look at my blog to see what I have been doing recently. What is a typical wedding package? I have found that this is better than trying to work to a fixed number of hours. 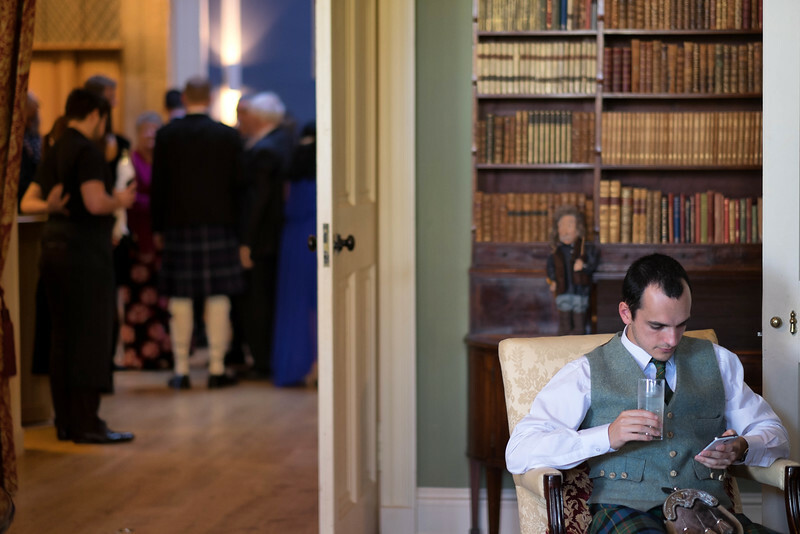 We can discuss your particular requirements but usually this would mean two hours or so before the ceremony until shortly after the first dance or two. I would be delighted to include bridal preparation but appreciate that not everyone wants this. Around 200-300 images from your day. It is difficult to be precise on the number as much will depend on just how much of your day I am covering. The images will be both high resolution for printing and low res for sharing via social media, email etc. There will be a mixture of colour and black and white. We can discuss your preferred mix. I would also be delighted to provide complete black and white coverage. A personalised web gallery with password protection, to share with your friends and family. The gallery will be designed to work across all device sizes from large-screen desktop computers to smartphones. It will also be possible to order high-quality prints directly from your gallery. I can advise on print-sizing, paper finishes etc. I can provide albums of all shapes, sizes and maerials; I use an Italian album company which offers seemingly infinite customisations! Whilst I can design and produce an album from your images at any time, if you order at the time of booking you will get a discount. This will be set to music and playable on your computer, connected TV, tablet or smartphone. An example photofilm can be seen here. It would also be useful to get an audio recording of the service and speeches. I can bring my own recording equipment, but again we can discuss when we meet. All images will be prepared by me in the period after your wedding. My editing will be fairly light touch, typically cropping, correcting colours and where necessary removing shadows under eyes, skin blemishes etc. My aim is always to produce natural looking images. You should get in touch to discuss pricing but just to give you a rough idea, all day coverage and a standard album will typically be around £1000 .